Ducati has infused new, liquid-cooled life into its Monster lineup with the introductions of the Monster 1200 (and 1200S) and, most recently, the Monster 821. Though outward appearances are very similar, there are some key differences. To decide which of the new liquid-cooled Monsters best fits your needs demands a comparison. 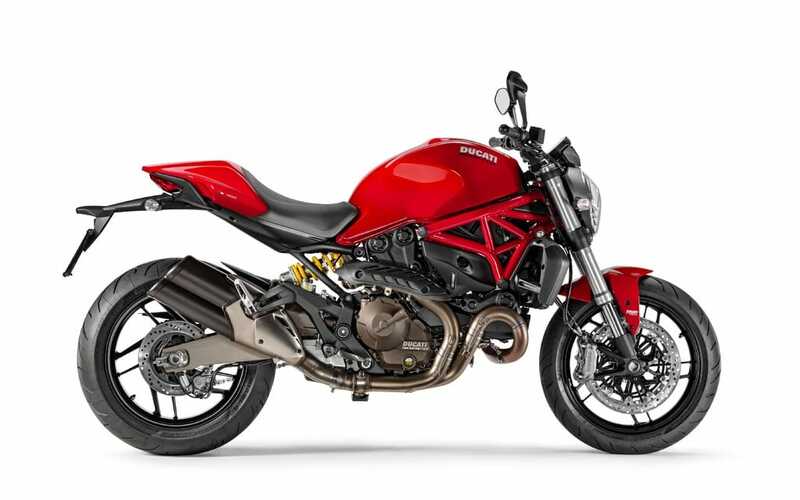 The Monster 1200 ($14,595) and 1200S ($17,295) share the same second-generation 1,198 cc Testastretta 11-degree engine, though in the 1200S the mill is modified to boost torque and horsepower (Ducati claims 145 hp and a torque peak of 92 lb-ft for the S, 135 hp and 86.8 lb-ft for the base model). It’s the same liquid-cooled, twin-sparkplug V-twin used in the Multistrada and Diavel, but retuned for a broader torque curve in the Monster 1200, especially in the low- to mid-rev range. As well, the Testastretta acts as the bike’s backbone. Front and rear subframes attach directly to the engine, and Ducati says the Monster 1200’s chassis setup is both lighter and stiffer than that of the 1100 EVO it replaces. Besides torque and horsepower, there are a few other differences between the Monster 1200 and the 1200S. 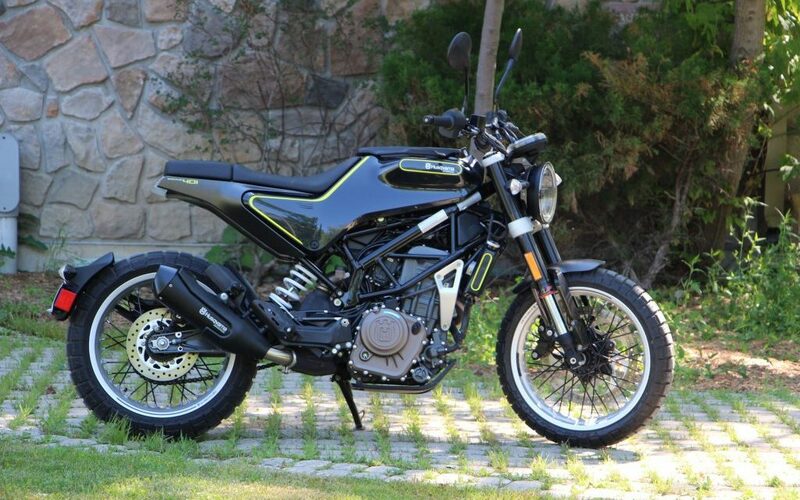 The 1200 has a fully adjustable 43 mm Kayaba fork and Sachs monoshock tunable for preload and rebound. The S gets 48 mm fork and shock from Öhlins, both fully adjustable. Brakes are by Brembo, and though both models share the same rear brake – a 245 mm disc with two-piston caliper – front setups are slightly different. The base model sports dual 320 mm rotors and Monobloc M4-32 four-piston calipers. The S borrows its race-spec front stopper from the 1199 Panigale: two 330 mm discs squeezed by Monobloc M50 four-piston calipers. Three-level ABS is standard for both, and can be disabled. Eight-level traction control also comes standard. 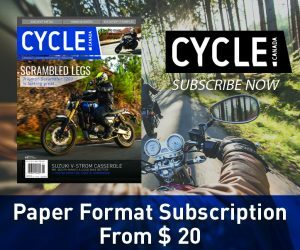 17-inch rims differ between the bikes, with 10-spoke alloy rollers for the 1200 and Y-shaped three-spoke machined rims for the 1200S. Both, however, are shod in Pirelli Diablo Rosso II rubber (120/70 front, a beefy 190/55 rear). The S gets a carbon fibre front mudguard and blacked out silencers. 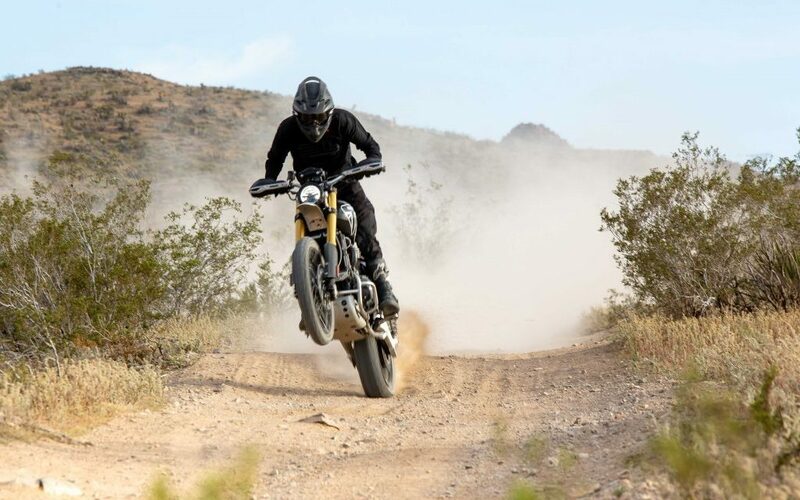 The Monster 821 ($12,490 for the standard version, $11,990 for the base 821 Dark) actually has the same Testastretta 11-degree engine as the bigger bikes; the 821’s reduced displacement is the result of a smaller 88 mm bore (the 1200 has a bore of 106 mm). Naturally the mill produces less power, though a claimed 112 hp and 65.9 lb-ft of torque are still very respectable figures (and 25 hp more than the older, air-cooled Monster 796). There’s also the double-sided swingarm, versus the single-sided unit on the 1200. As with the 1200, the 821’s frame and subframe attach directly to the cylinder heads. This, says Ducati, makes for a stiffer setup than the Monster 796. 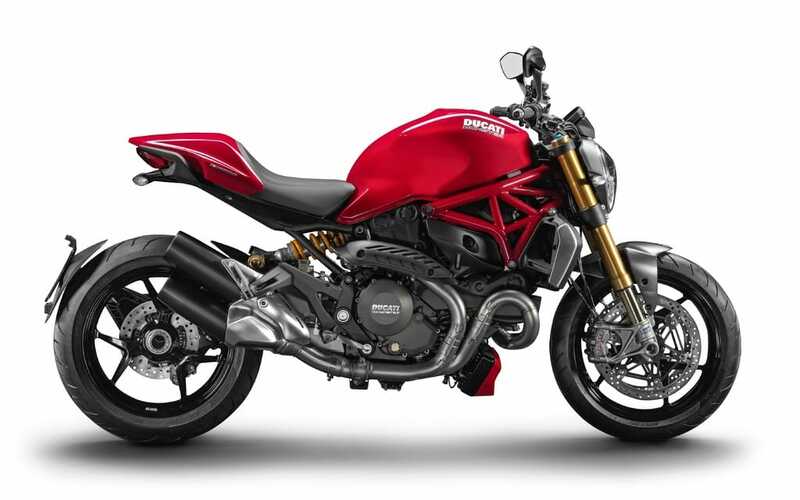 The new Monsters share the same 17.5 litre steel fuel tank as well, which is four litres larger than the 796’s. The 821 has a shorter wheelbase than the 1200 (1,480 mm vs. 1,511 mm) and is marginally lighter (a claimed wet weight of 205.5 kg vs. 209 kg – though the 821 is 18.5 kg heavier than the 796). The seat is also the same for the liquid-cooled Monsters, a firm perch adjustable between 785 and 810 mm. In place of the 1200’s TFT display the 821 gets a simpler LCD unit. 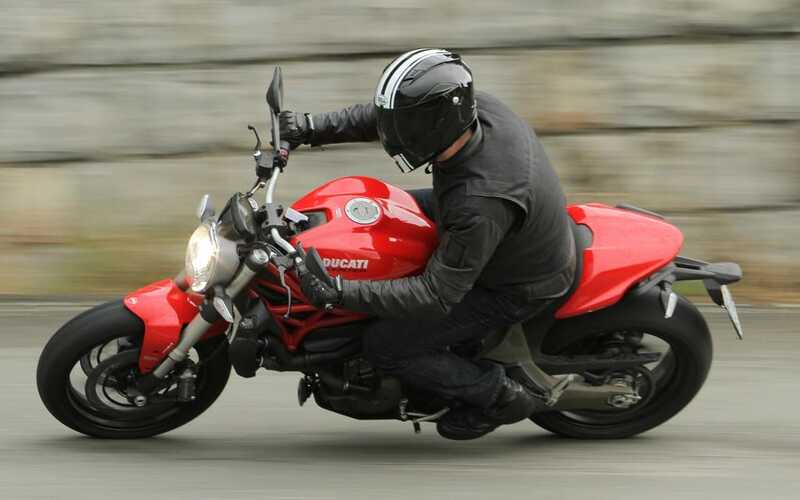 As with the Monster 1200, the Monster 821 comes equipped with the Ducati Safety Pack, which includes three-level ABS and eight-level traction control. Suspension for the 821 is supplied by a non-adjustable 43 mm inverted fork and fully adjustable Sachs shock. High-spec Brembo monobloc four-piston calipers squeeze dual 320 mm semi-floating discs up front, while a 245 mm disc with two-piston caliper locks down the rear. From an ergonomic standpoint, the Monster 1200 and 821 feel almost identical. For a rider over six feet tall (with the seat in the high position) the fit from hips to pegs is snug, but not uncomfortably so – part of which has to do with an almost-upright riding posture. Grips fall readily to hand and a clean stream of air to the chest means there’s very little weight on the wrists when at speed. 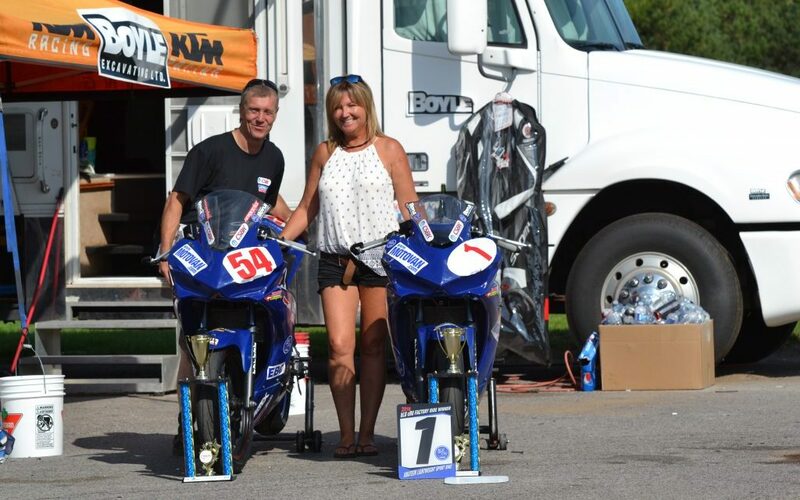 They’re comfortable motorcycles, and if you’re of average stature or smaller you’ll likely find them even more so. Some, however, will notice a lack of space between rider and passenger footpegs (Ducati designers must have dainty feet). For those with large boots the passenger pegs get in the way, but only when the rider is on the balls of their feet. It’s a minor annoyance, but an annoyance nonetheless (though it’s something that can be easily ridden around). 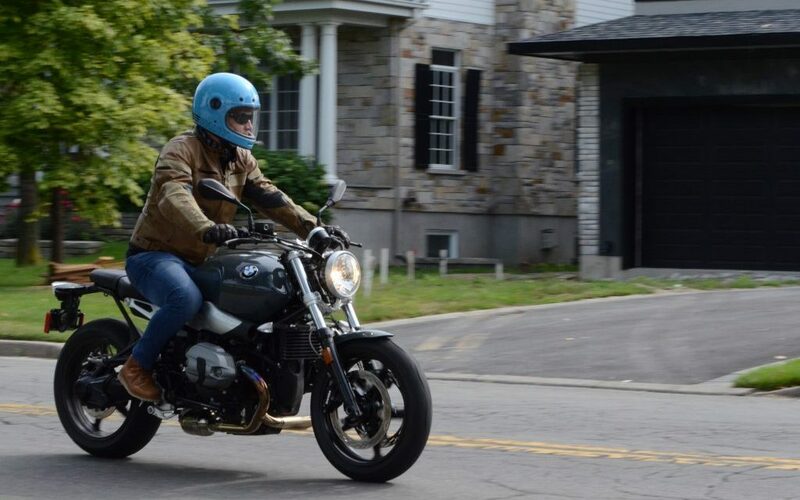 The Monster 1200 and 821 both come equipped with three riding modes (Sport, Touring and Urban). Modes are selected using the turn signal controls – not exactly intuitive, but quite simple once you get used to it – and can be changed on the fly. Each mode has its own throttle settings as well as default ABS and traction control settings (though ABS and TC can be adjusted and the changes saved). Sport mode supplies full power and the most direct link between throttle and acceleration. 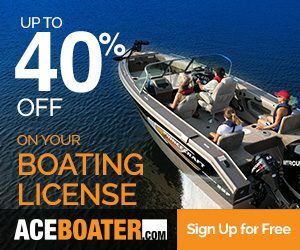 Touring still supplies full power, but with smoother, more linear acceleration. 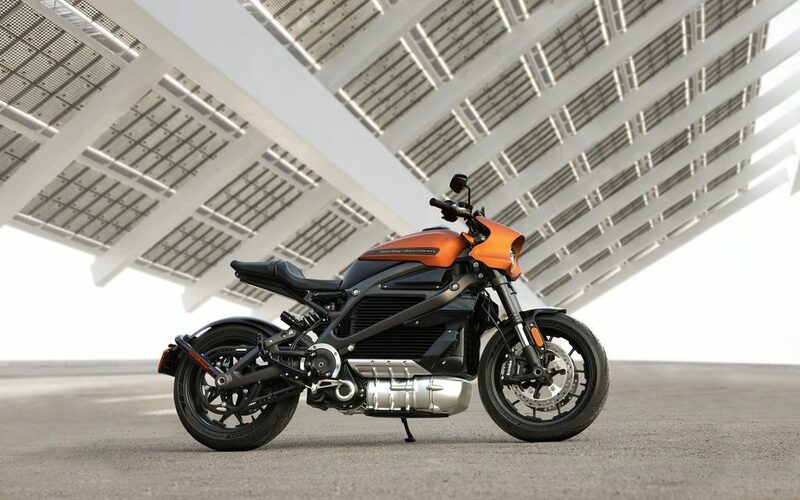 Urban, which functions nicely as a rain mode, cuts horsepower output (100 hp for the 1200, 75 hp for the 821) and provides the most tractable power delivery. Both the 1200 and 821 are made more versatile as a result of these variable riding modes. Obviously, considering it pumps out 23 fewer peak horses than the 1200, the 821 isn’t capable of the same out-and-out performance levels as the bigger bike – but how often do you really need more than 112 hp? Fueling is superb for both, clutch pull is light, and shifting through six-speed transmissions impressively slick. Turn in for the Monster 821 is very light and the bike readily responds to mid-corner steering inputs. 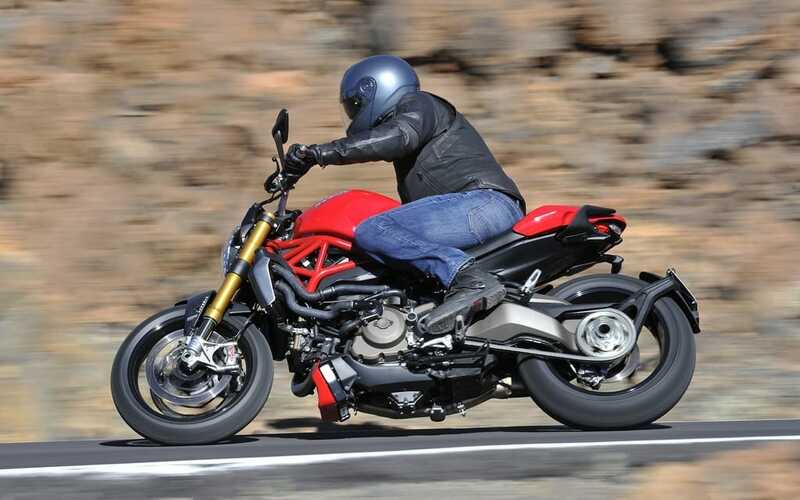 In terms of handling it’s remarkably similar to the Monster 1200 – not surprising, really, given their similarities – though the Monster 821 feels fleeter and more mobile. Wide bars on both bikes provide excellent leverage during lateral transitions. A knee-jerk comparison of the Monster 1200 and 821 might lead you to believe that with the 821 you’re just getting less. While the 821 comes up a little shorter in terms of peak power and front fork adjustability, it still provides plenty of peppy performance. 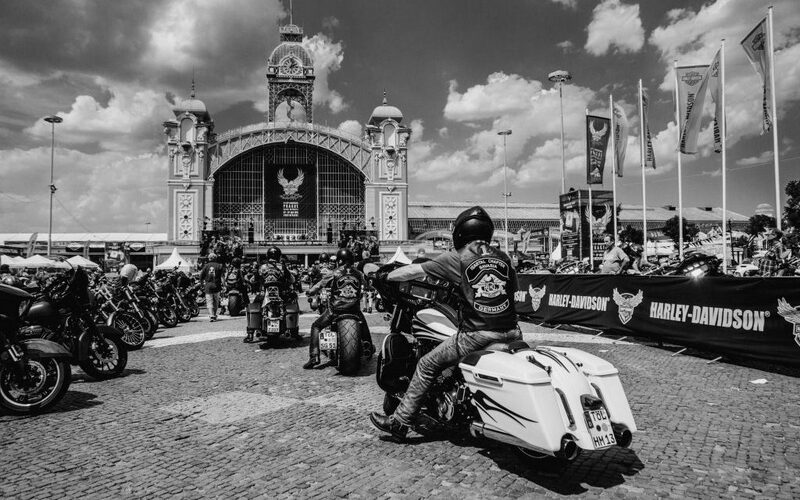 Choosing between the two really depends on what you intend to use the bike for. If the highest possible performance is important and there might be track days in your future, the Monster 1200 (or 1200S, if your coffers can accommodate it) is the best bet. But the Monster 821 will completely fulfill the majority of riders’ requirements for a sporty naked and deliver the classic Monster aesthetic – at a reduced cost as well. The Monster 821 may be a little less, but sometimes less is more.